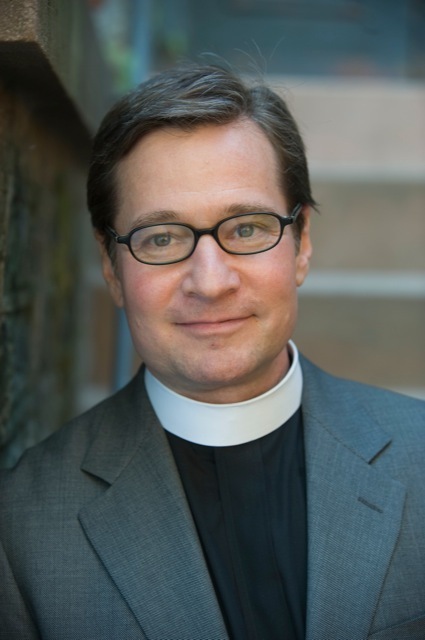 On November 4-5, 2015, Professors Michael Battle and Todd Brewer delivered this year’s prestigious Paddock Lectures in Seabury Auditorium at The General Theological Seminary. Professors Michael Battle and Todd Brewer of The General Theological Seminary will deliver this year’s prestigious Paddock Lectures on Wednesday, November 4 and Thursday, November 5 at 2:00 p.m. The lectures are a feature of the annual Alumni Gathering. If you are a member of the GTS Alumni community, please click here for more information about registering for the Gathering, which includes the Paddock lectures. 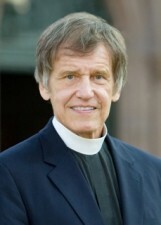 An Interview with the Rev. 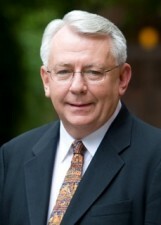 Kevin Moroney, Ph.D. The Rev. 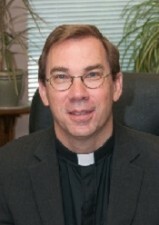 Kevin Moroney, Ph.D. joins General Seminary this semester as an Affiliated Professor of Liturgics. GTS News recently sat down with him to talk about his background and the perspective he brings as an alumnus. 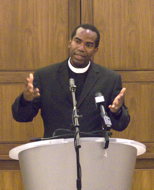 The following submission from Prof. Robert Owens reflects his report to the Trustees of The General Theological Seminary on May 19, 2015. 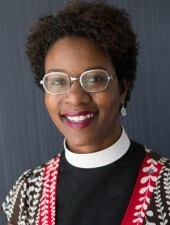 Meet Our New Professor: An Interview with the Rev. Michael Battle, Ph.D.
Before graduation I promised an update on the way our three new faculty members came to us. Now that the press of year-end is behind us, let me take a few minutes, beginning with a word about process. 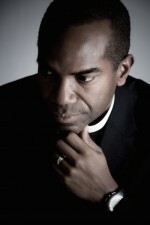 The General Theological Seminary has announced that the Rev. 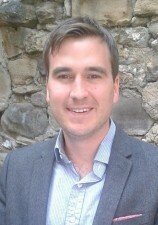 Dr. Todd H. W. Brewer has been named Assistant Professor of New Testament beginning fall 2015. 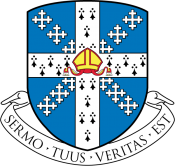 Brewer already has ties with General Seminary, having taught an introductory New Testament course for diaconal candidates this past spring. 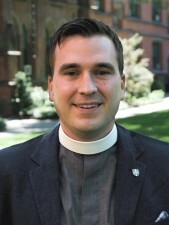 The General Theological Seminary has announced that the Rev. 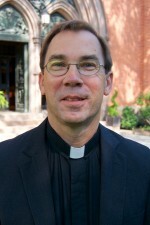 Dr. Kevin John Moroney ’92 will be teaching Liturgics as an Affiliate Faculty member beginning fall 2015. Moroney has close ties to General and comes highly recommended from faculty and community members.